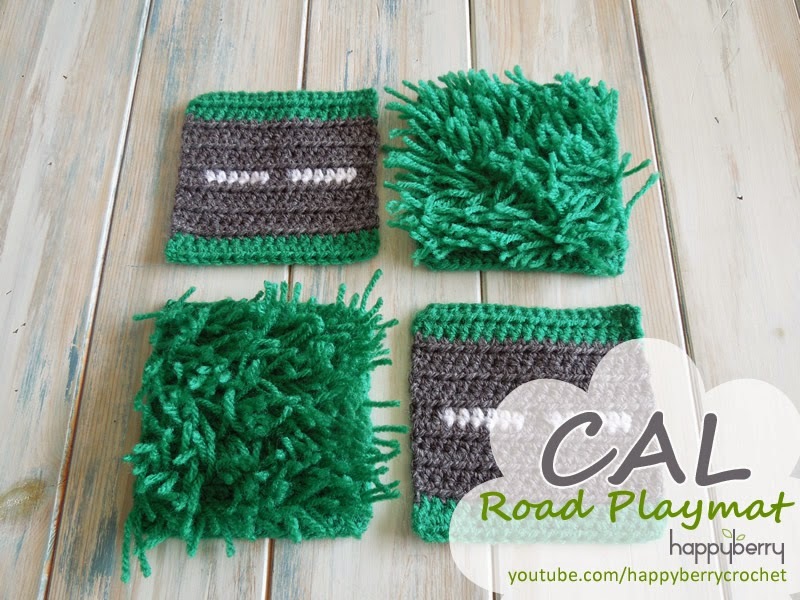 Welcome to episode two of my latest crochet-a-long! for my Amigurumi dress up doll crochet pattern, where each Friday for the next few weeks I shall be releasing a new written pattern and video tutorial for the lead up to Christmas. In my second tutorial today I show you how to crochet the body and legs. I hope you enjoy. Suggested yarns are for Rico Design Essential Cotton DK but you can use any yarn you like! You now have a 21 st count for your first leg. (30sts from last round, divided by 2 = 15 + 6chs = 21) The remaining 15 sts will be for your second leg. 1sc in ea st around - (19) Stuff leg and body at this point. 1sc in next st, *sc2tog* rep from * until end. Sew remaining hole closed using a draw string technique, sew into next st and out through next until hole is closed. Fasten off and hide all tails. Repeat steps 2 - 27 of Leg 1 but on last round stop 2 sts before the end. (Your end of round will have moved back by 2 sts now, don't worry about this, it's so the foot lines up). Repeat steps 28 - 31 of Leg 1's Foot, not forgetting to stuff your leg before you decrease and sew closed. Pause your work here and tune in next week for Episode 3 Hair and Arms! 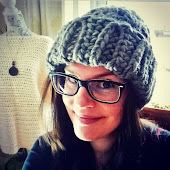 Welcome to episode one of my latest crochet-a-long! 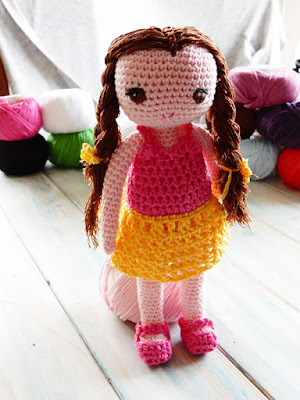 for my Amigurumi dress up doll crochet pattern, where each Friday for the next few weeks I shall be releasing a new written pattern and video tutorial for the lead up to Christmas. In my first tutorial today I show you how to crochet the head and sew the anime eyes. I hope you enjoy. Alternatively you can use the magic circle/loop technique if you prefer, just crochet 6sc into a magic loop. Without chaining, as you are now working continuously like a snail shell to avoid a seam, crochet *2sc in next st* repeat from * to end - (12) You may wish to use a stitch marker. Pause your work and now sew the eyes. See video for exact detail on how to sew them, but work your eyes 13 rounds down for the top, and over 2 rounds, with a space of 7 sts in between. Work the eye colour first, then the eyelashes and pupil in black, followed by the small dot of white light and white around the edge. Try not to sew them too circular, instead sew straight down when working the inside line, then diagonally down, curve out to the outer edge and then up straight back to the top, and straight back to start across the top. When you have your basic outline of your eye, 'colour' it in by sewing with the same colour, then continue with the details in the other colours to finish. Stuff your head at this point. Using your darker pink sew a small V shaped mouth. Pause your work here and tune in next week for Episode 2 Body, Legs and Arms!